Seventeen and Anxious was also released as O Happy Day. 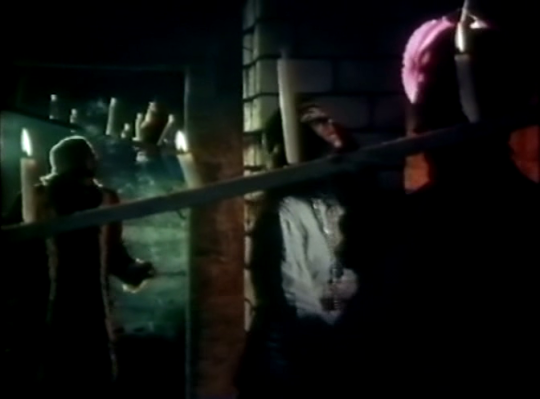 The film’s alternate title is a reference to a popular gospel song, which is performed often in the course of the action. The film’s official title alludes to the coming of age experienced by its youthful protagonists. The younger actors are green but eager to please, while the veterans in the supporting cast-including Nadja Tiller and Karl Michael Vogler-help make the film palatable for those among us not politely inclined to nervous teenagers. The film’s R rating is admittedly necessary, but should not suggest that the film is overtly offensive.